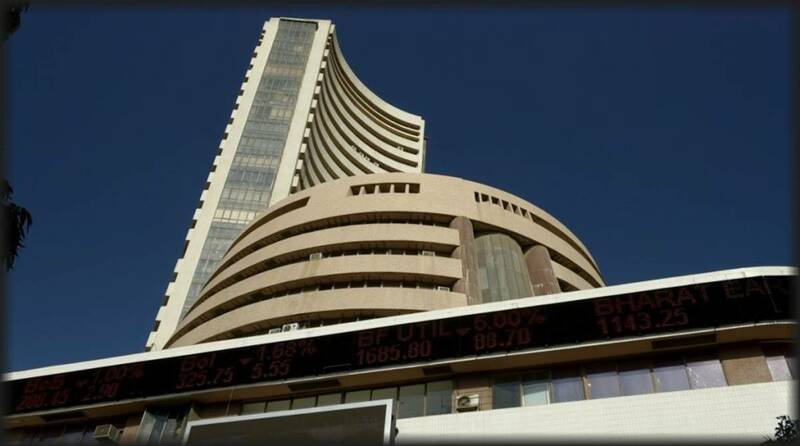 The 30-scrip Sensitive Index (Sensex) opened on a positive note on Wednesday during the morning trade session. But well before noon, the markets took a tumble. At 10.35 am, the Sensex was trading at 36,419.05, down 25.59 points or 0.070 per cent. The Nifty was at 10,921.50 points, down 1.25 or 0.011 per cent.